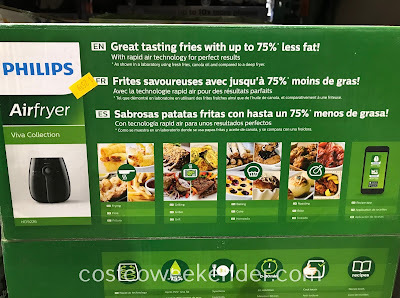 If you like fried foods like I do but also want to eat healthier, then check out the Philips Air Fryer (HD9226) from Costco. You can get crispy fries or, what I like to do, is get lightly burnt roasted vegetables. I guess an air fryer is similar to a convection oven in that air circulates inside. 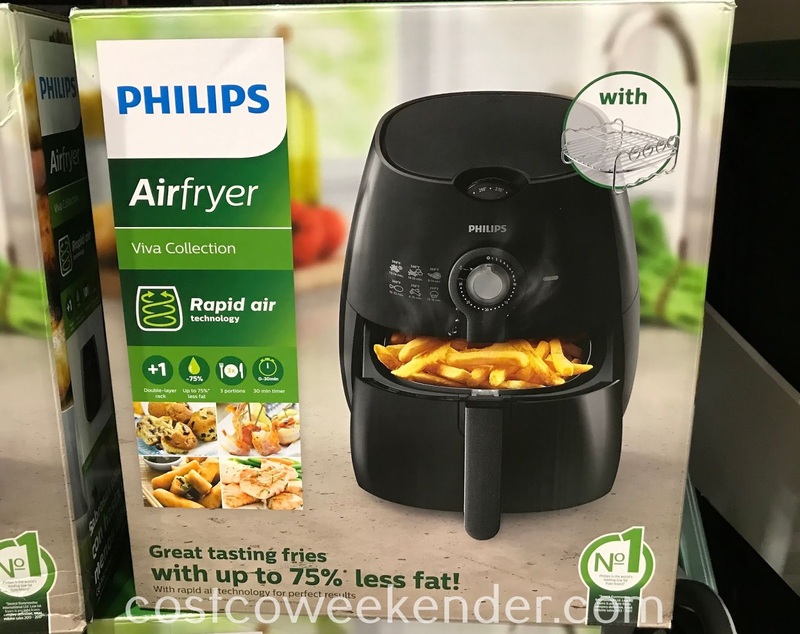 But an air fryer has more air flow for better cooking. 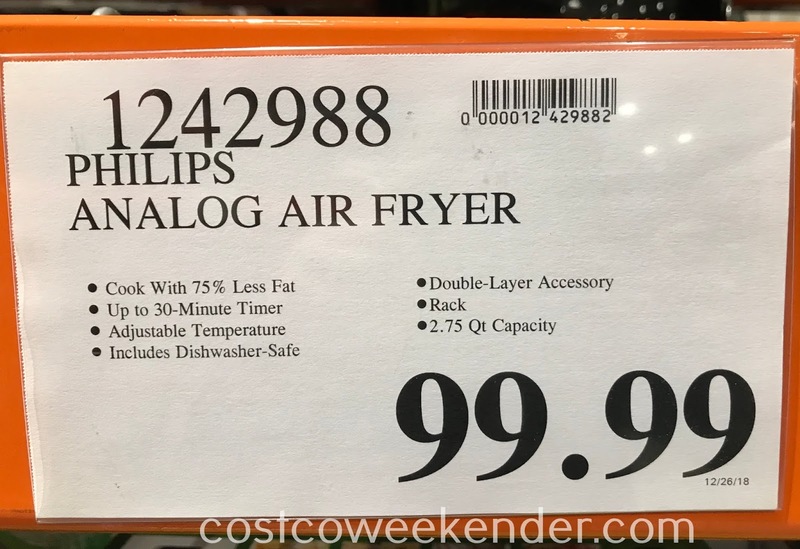 Indoor grills are great but with the Philips Air Fryer (HD9226), you can grill, air fry, bake, toast, broil, roast..whatever you can cook up! 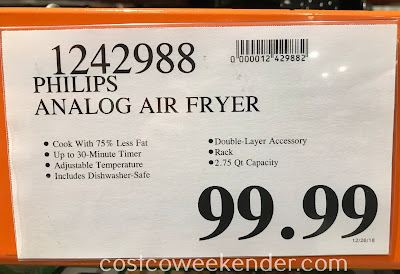 All-in-one appliances are the way to go especially if you're runnig low on counter space. 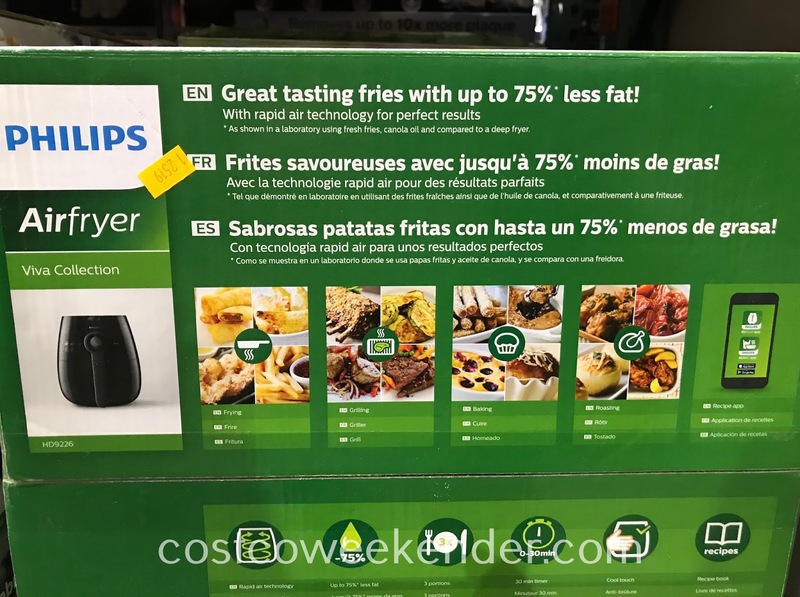 So if good, healthy foods are your goal then consider the Philips Air Fryer (HD9226).